We are a community of Muslim lawyers and legal professionals based in Southern California dedicated to public service, professional development, and community growth. 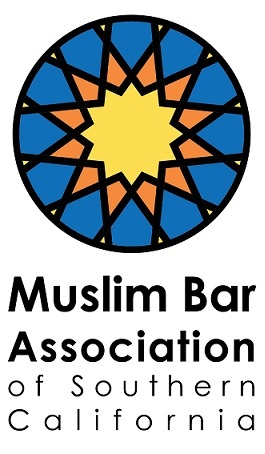 Founded in 2007, MBASC aims to provide a network to nurture and grow the budding community of Muslim American legal professionals in Southern California. Find out about our organization, mission, and how to contact us.